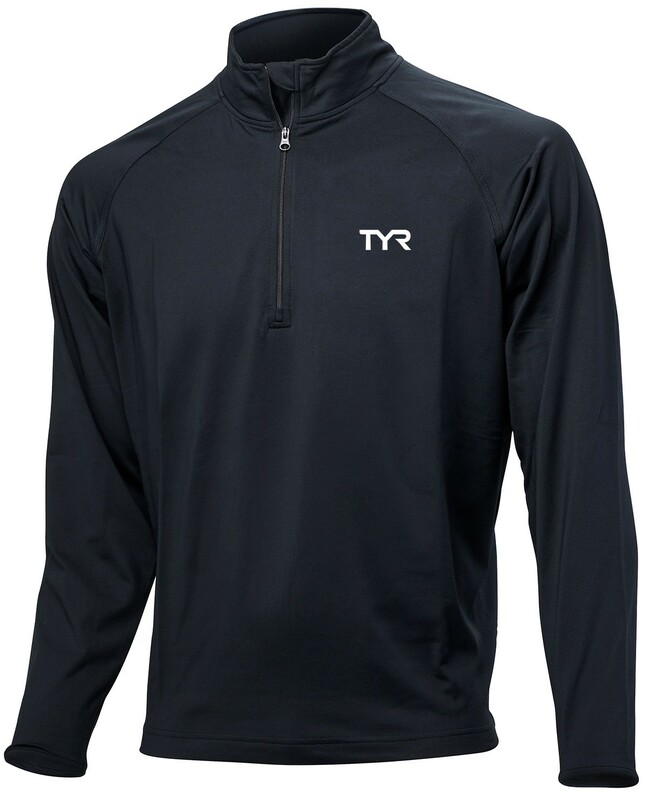 Take your dryland training to the next level in the TYR Men’s Alliance ¼ Zip Pullover. Offering heavyweight breathability and 360 degree range of motion, this pullover provides an added layer of coverage for cooler conditions. 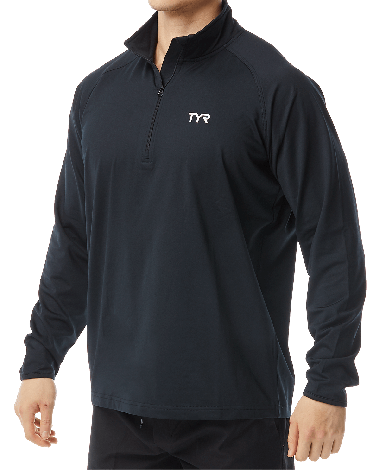 Constructed with a ¼" zipper and advanced moisture wicking technology, the MPLS6A maintains a comfortable hold on the body and is ideal for early morning or outdoor workouts. 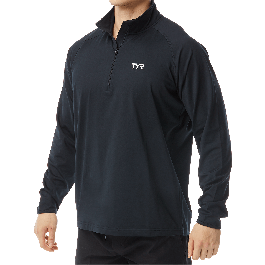 This product is superbly constructed and incredibly comfortable. I was hesitant on buying it for the price it was prior to feeling the material, but this is a must have!! It is thin yet super warm, but is also very breathable. I am very satisfied. Q: Is it possible to customize these for a team?